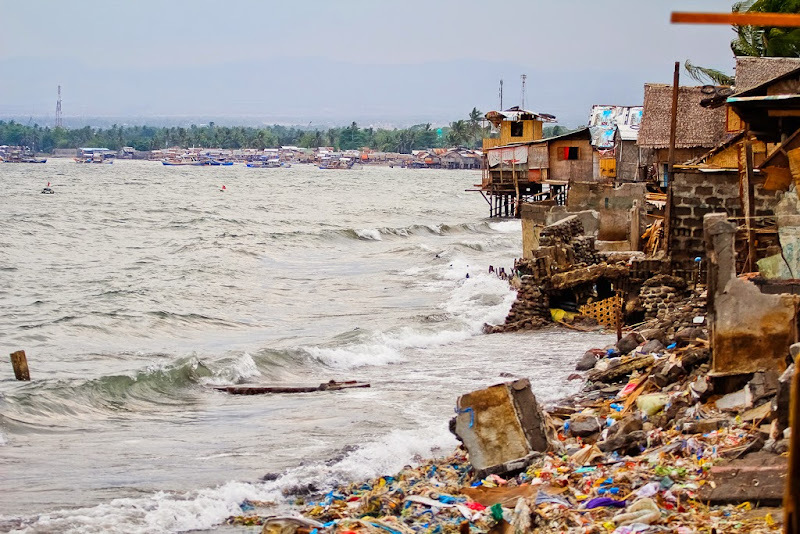 GENERAL SANTOS CITY – A phenomenal coastal erosion in Purok Tinago, Barangay Dadiangas South here had adversely affected the trading activities between this city and Saranggani, Davao Occidental. 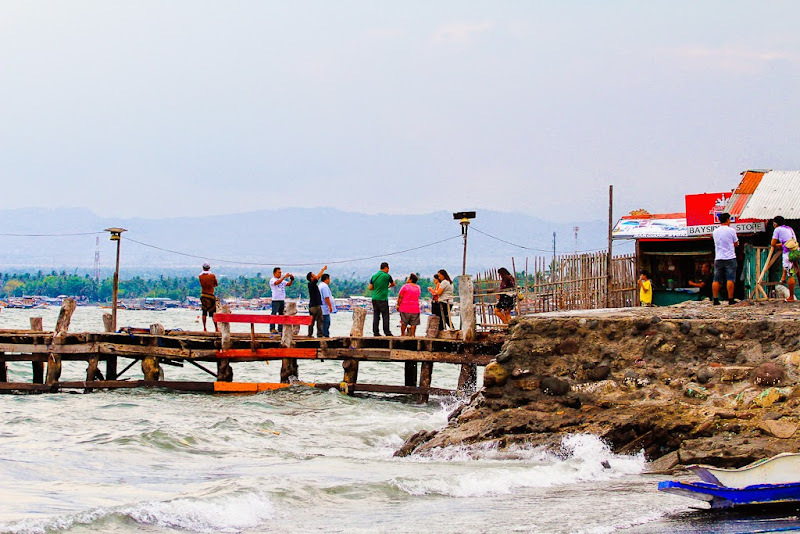 Local authorities had recommended the closure of the port which serves as berthing place for motorized boats plying the General Santos-Saranggani Island route following the coastal erosion that posed environmental risks to residential houses and other structures within the shoreline in Purok Tinago. Local disaster officials said the coastal erosion on February 15 had affected more than 40 families living within the danger zone along the shoreline. At least 200 people had lost their livelihood following the closure of the port for almost a month now. 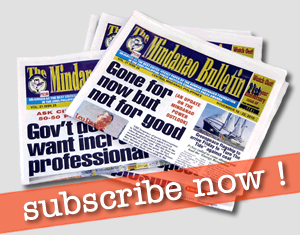 Carding Desinorio, the operations manager of the stevedoring firm at the private seaport, said the closure of the jetty had taken a toll on the livelihood of at least 100 people who worked as labourers in the port. He claimed that the port was built by his grandparents way back in 1950s. “Nearly 100 people became jobless since the closure of the port wherein motorized boats are no longer allowed to berth at the port area,” Desinorio said. Barangay chair Alvin Veneracion ordered the temporary closure of the jetty after City Mayor Ronnel Rivera declared the area as “no-build zone. Aside from the imminent danger caused by the coastal erosion to the port, it does not have the necessary permits from the Philippine Port Authority. “What they have in their possession was the business permit for their stevedoring business but none for the operation of the port,” the barangay chair said. Veneracion noted that the government was not even collecting taxes from the port operations. Due to financial difficulties resulting from the closure of the port, Desinorio said many of the displaced labourers could now hardly make both ends meet. A certain Saysay whose husband used to work in the port said that before the closure they could afford to buy nine kilos of rice and a big pack of milk every week. “But now we could only buy two kilos of rice and a small pack of milk in a week,” she complains. A port checker who asked not to be identified said he was earning P600 per day to supervise the unloading of copra, charcoal, corn and dried fish from Sarangani Island and the loading of rice, groceries and household accessories bound for Sarangani Island, which could be reached for 10 hours ride by sea. The city government had relocated some 38 families within the “no build-zone’ in Purok Tinago, Barangay Labangal to Promise land in Barangay Mabuhay following the erosion in the coastal area. City disaster risk reduction and management officer Dr. Agripino Dacera Jr. said the affected families had to be relocated to avoid possible disaster brought about by the coastal erosion which created a steep cliff underneath the sea. He said the 38 families were ordered to vacate their house within the “no-build zone” while another batch of more than 130 families whose houses were built along the shoreline in Purok Tinago will be relocated soon. Barangay chairman Alvin Veneracion said they conducted an evaluation on the socio-economic profile of the affected families and those qualified ones were given assistance for their relocation. The city government provides P15,000 financial assistance to each family while Gawad Kalinga, a non-governmental organization, will also shell out P15,000.